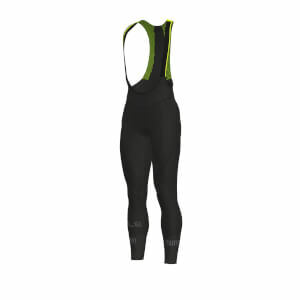 Here you'll find all of our cycling tights and trousers, featuring best selling brands like Castelli, Assos, Bianchi, Craft and of course the base layer favourite: Skins. 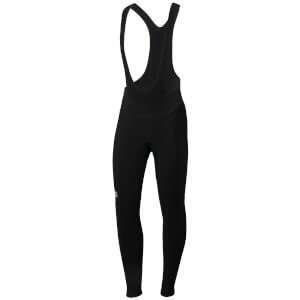 Our cycling trousers and tights come in a range of fabrics from extra warm (thermal tights) to extra lightweight - clothing to suit any cycling conditions/cyclist's need. 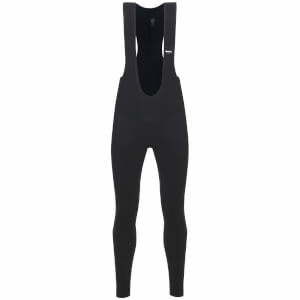 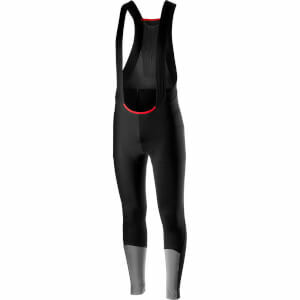 Also included in our range are cycling bib tights which are more secure by looping over the shoulders and skin tight whilst at the same time, offering maximum flexibility and movement. 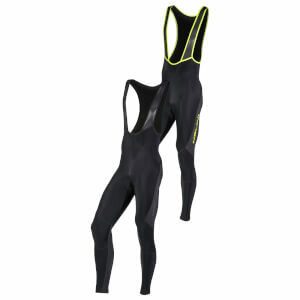 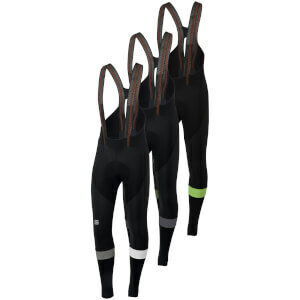 If you prefer a looser feel to lycra then cycling trousers are the ones for you. 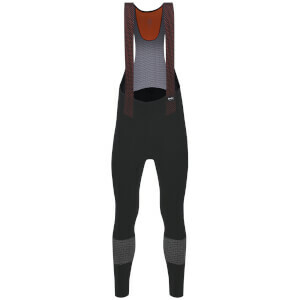 Offerings from brands like Adidas are crafted purposefully for cyclists, with added features that prevent any interference with components. 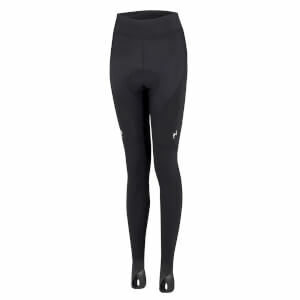 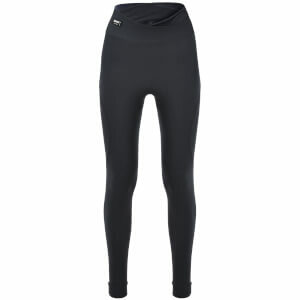 Many cycling trousers have an insert for padding, and are robust enough for all trails. 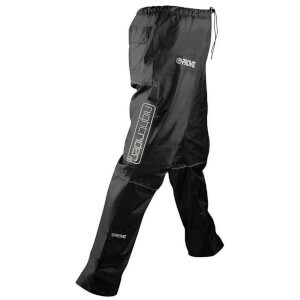 Additionally they offer the advantage of pockets for maps and mobile phones. 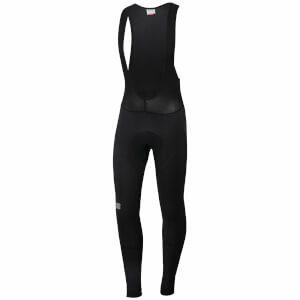 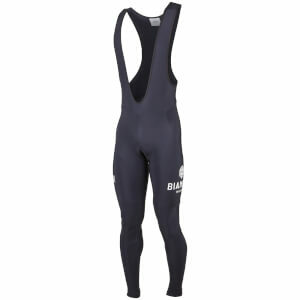 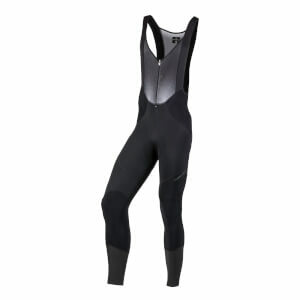 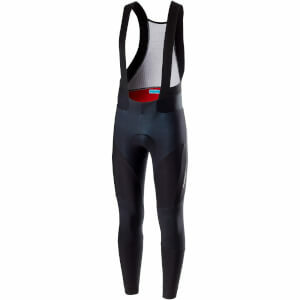 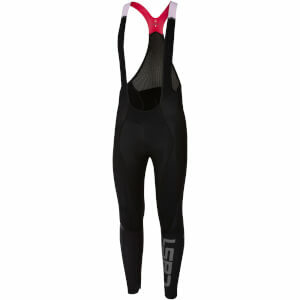 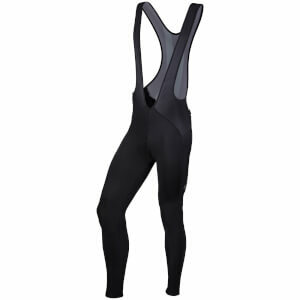 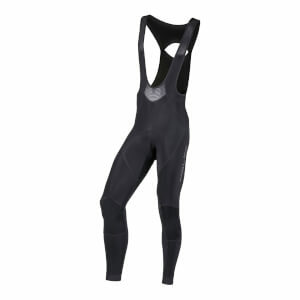 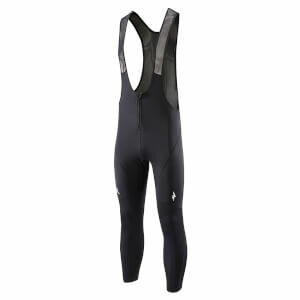 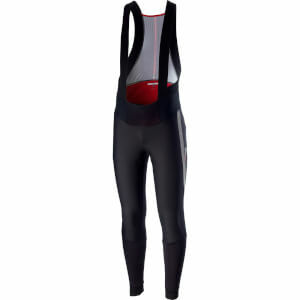 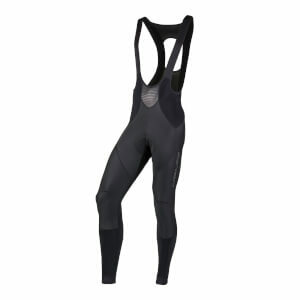 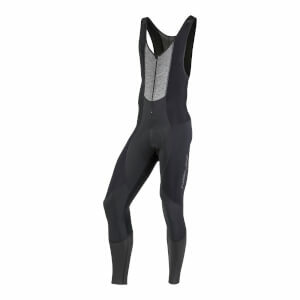 So whether you are after cycling tights, cycling bibs or cycling trousers, we have it all - see our extensive range below and make a purchase today at ProBikeKit Australia.